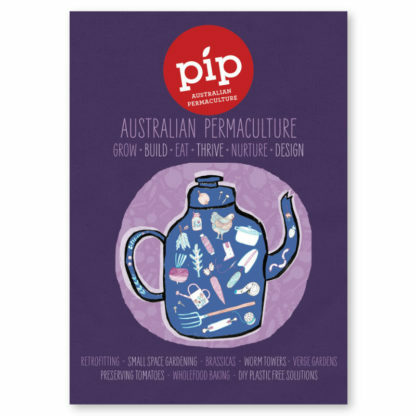 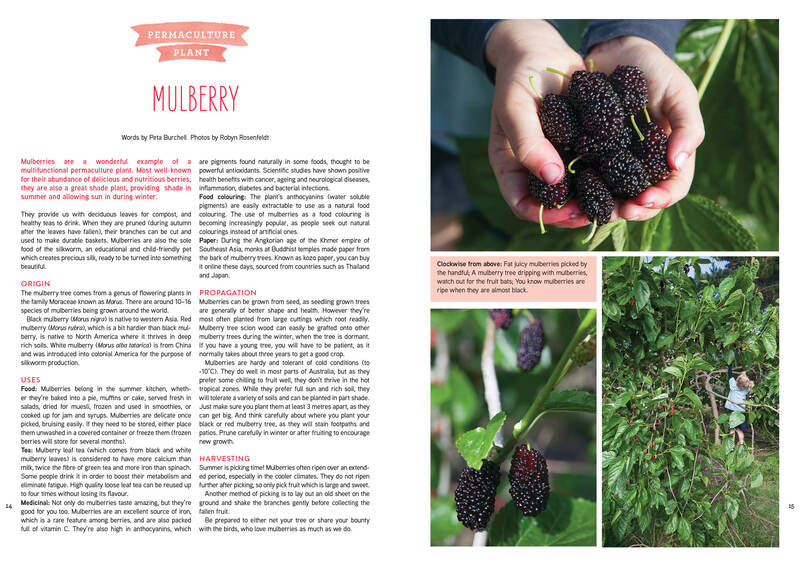 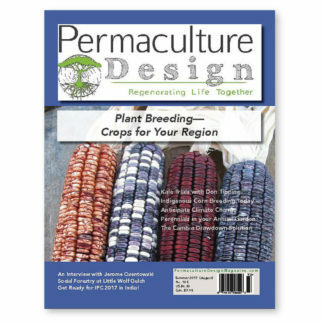 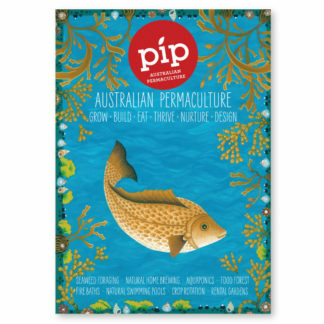 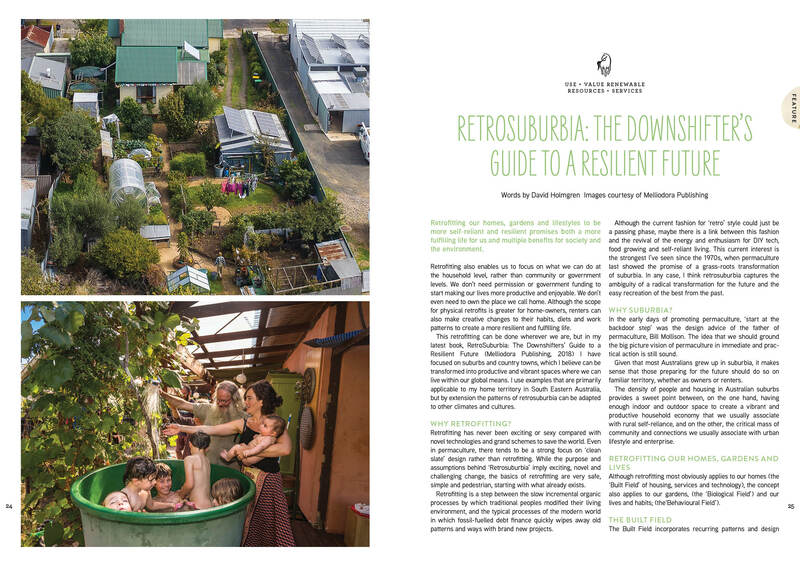 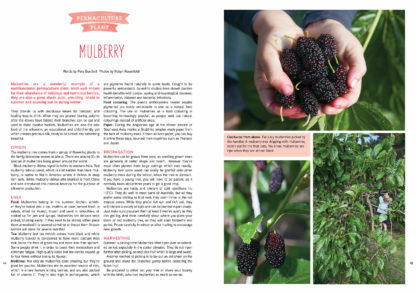 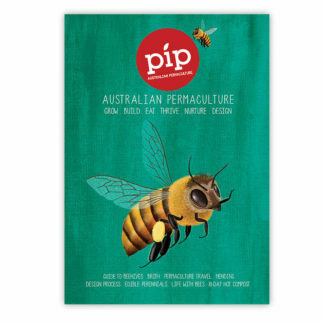 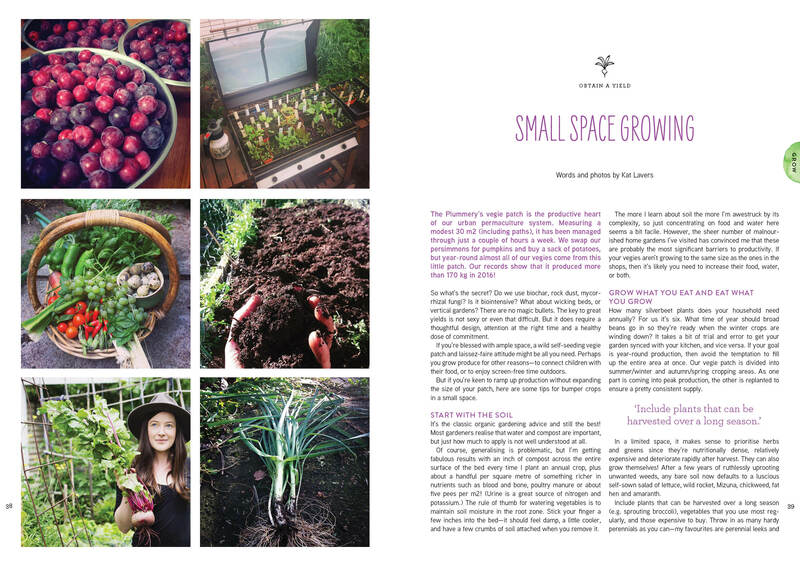 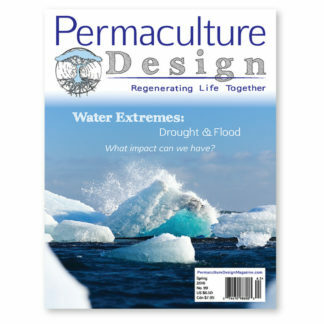 Pip Magazine - Australian Permaculture #10. 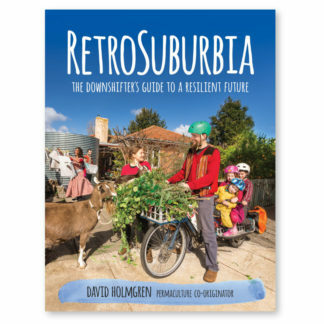 The Retrofitting Issue. 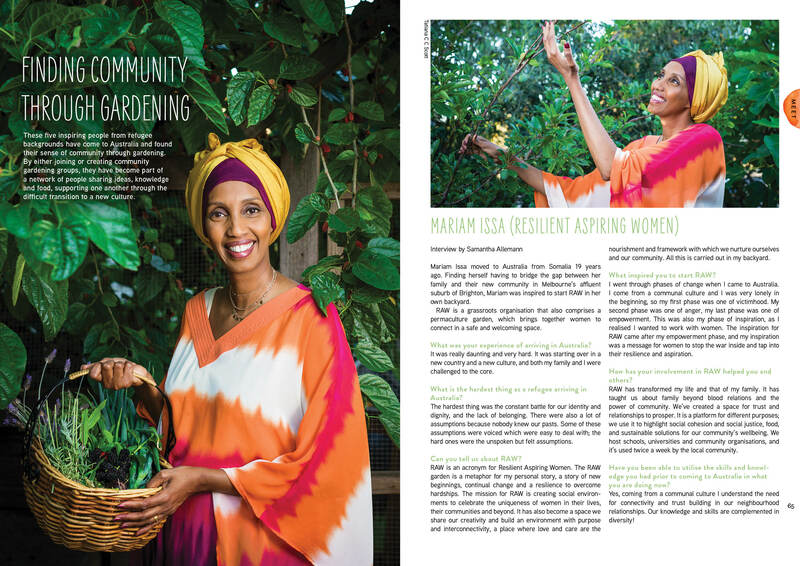 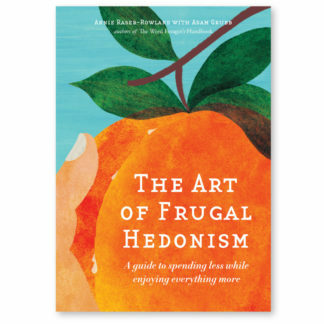 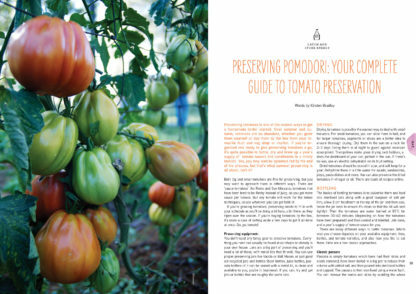 Finding community through gardening, Preserving Pomodori: Your complete guide to tomato preservation, Purple Pear Farm, Shamba La Jamii, Hand made tools in Heidelberg, Natural hair care, Sew away – don’t throw away, Make your own worm tower, Baking better habits, Make your own street library. 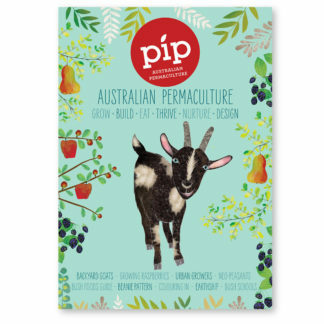 Fun pages for kids + heaps more.